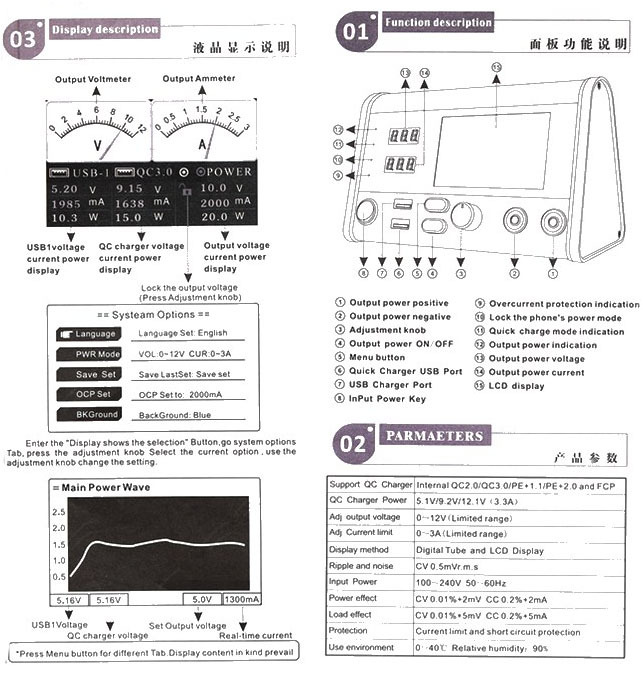 HR1203 Current Oscilloscope with current limitation and short circuit protection. 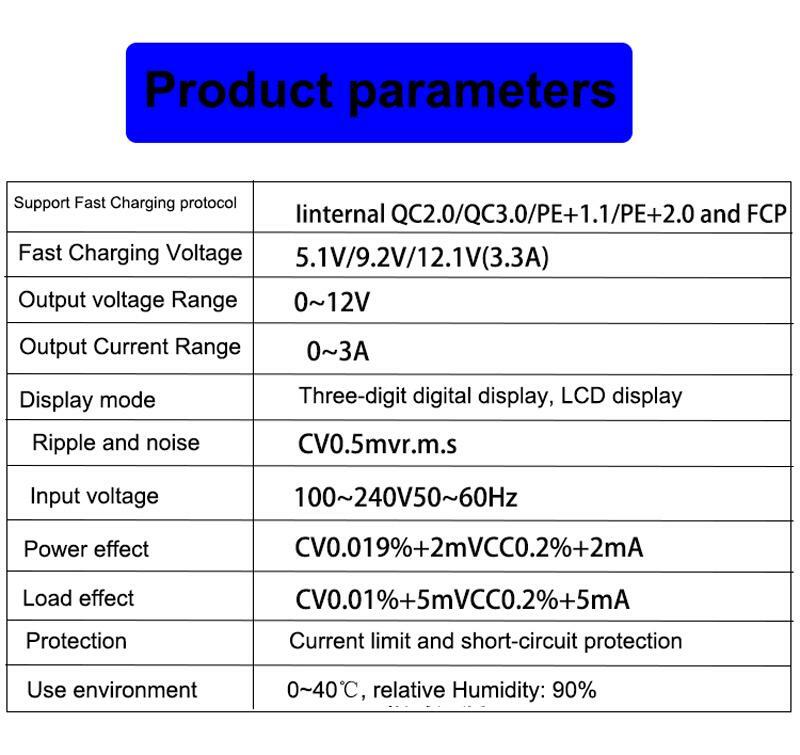 MiNi HR1203 Voltage Regulator adjustable outrput voltage is 0-12V. 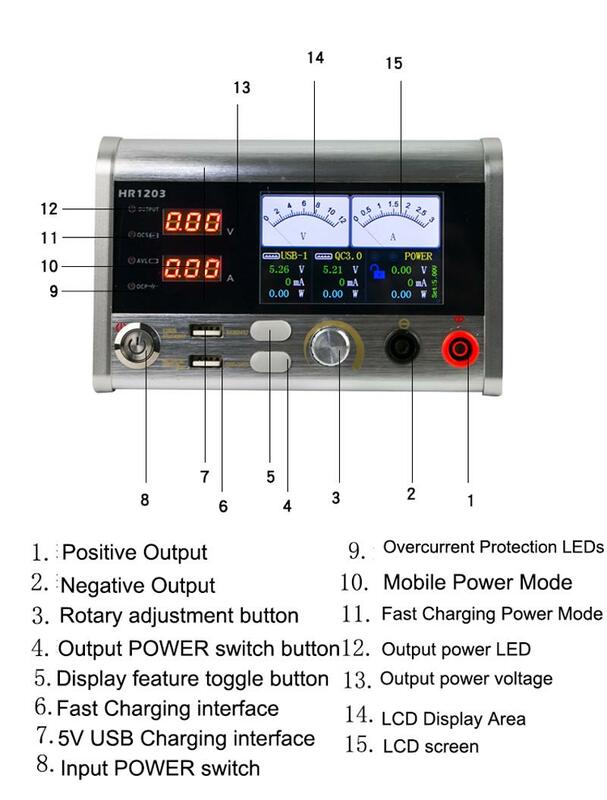 3A Current Power Meter for Iphone for Samsung cellphone repairing. 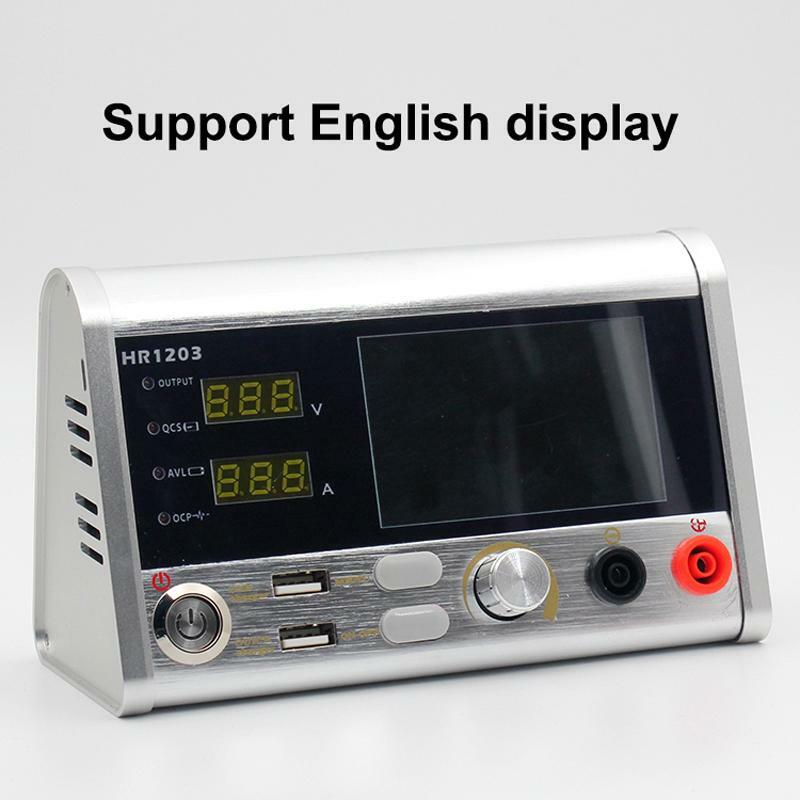 HR1203 is an special power supply for mobile phone repair!